What a cute book. 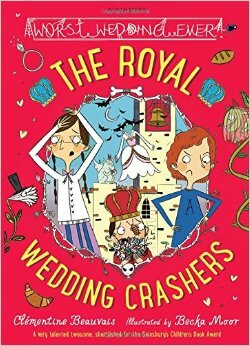 The Royal Wedding Crashers by Clementine Beauvais is lots of fun, as Holly, Anna and Prince Pepino attempt to save a royal wedding from total disaster. Desperate to earn enough money to go on a Holy Moly Holiday (which sounds awesome to me, especially the flying to Mars bit and then staying in a ten-star hotel with marshmallow pillows and an Olympic-sized jacuzzi in every room), the three adventurers take on employment from Mademoiselle Malypense who’s offering them a bazillion pounds to ensure the baguettes, the cake, the dress and the bouquet are delivered safely. But strange things they are a-happening, and Holly and Anna and Pepino find themselves chased through the sewers of Parii, attacked by headless skeletons (don’t swap the heads round!) and faced with garlic icing and a bouquet full of bugs. Soon they begin to suspect that Mademoiselle may not have the best intentions for this wedding…or is there something else going on entirely? And the pictures by Becka Moor are adorable too, reminiscent of Mina May’s illustrations in the Wendy Quill and Dottie Blanket books. 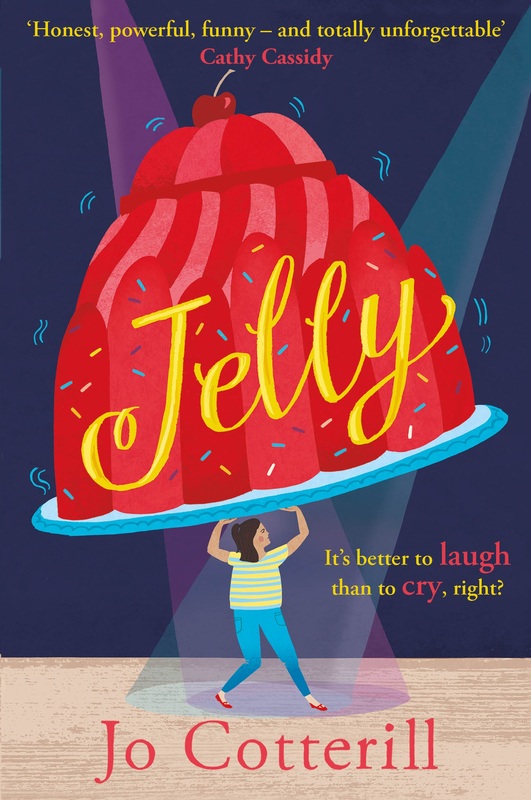 A lovely accessible style, and a fab and funny book for young confident readers. This is the sequel to The Royal Babysitters.